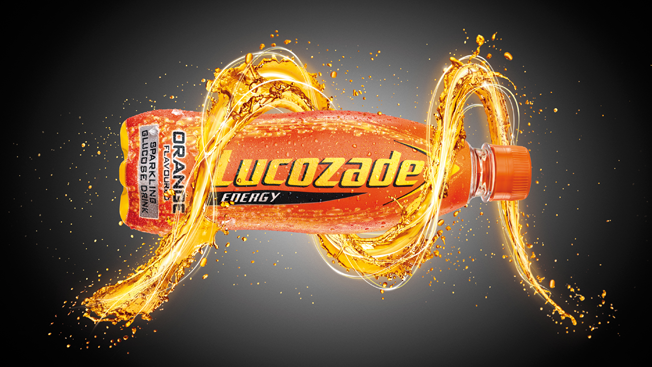 CANNES, France—Ogilvy won its second Grand Prix of the 2014 Cannes Lions festival here tonight, as its Johannesburg office topped the Radio contest with some amusingly faux-epic spots for Lucozade Energy Drinks. Most energy-drink ads are epic productions about young people doing crazy things—skateboarding, skydiving, snowboarding. Ogilvy figured it would be funny to keep the epic tone but focus on everyday people who could use more energy in exceedingly average moments—while having a conference call with a client; while taking your kid to a birthday party or an Enrique Iglesias concert. Earlier this week, OgilvyOne in the U.K. won the Direct Grand Prix for its British Airways billboards.